I had great fun watching the film today with my 6 year old grand-daughter Lydia who loved it after I had reassured her that the pirates were not real ones! The film appeared to be an edited version – Eg the scene at Rio where the native meets Roger who is guarding swallow was omitted – as were the final credits. Some of the sound wasn’t too good either. Thank you for letting me know. I think that version was once for sale as a DVD on Amazon.co.uk but fans complained. 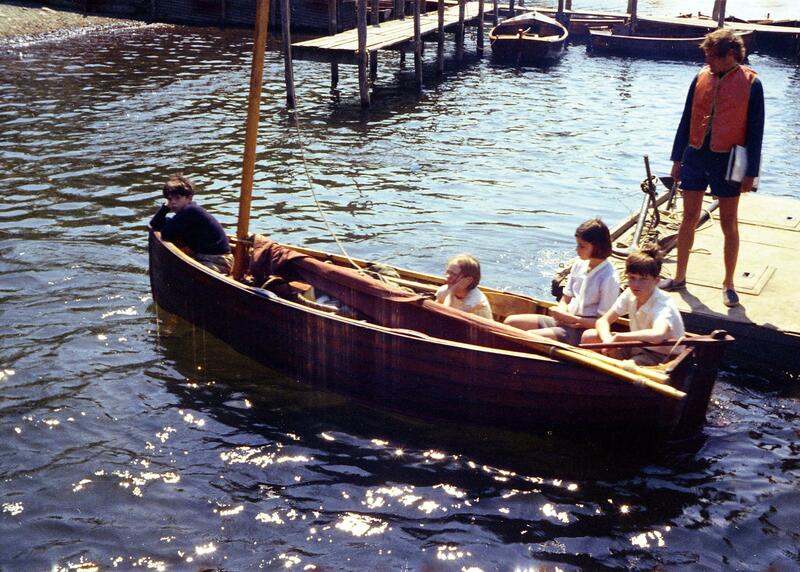 Perhaps we should write in to ITV and ask them to show a decent quality version. The DVD issued by the Daily Mail is of excellent quality. It can be purchased cheaply on eBay. It’s on again at 7.50am tomorrow morning! Great – what channel? ITV3? Rats! I wish we had ITV in Oz! I will have to see if I can get hold of the Daily Mail DVD. I got my copies of S&A and S&AForever (highly recommended!) from Fishpond.com.au (very cheap with Free postage). They say that are region 2 however if you look at the pictures of the covers you will see a little green U in the bottom left corners. This means they will play in any region. Or write in to your Oz TV stations and ask them to broadcast it. They love getting requests! It was shown on TV in the Melbourne area twice last year – not sure if this was national. 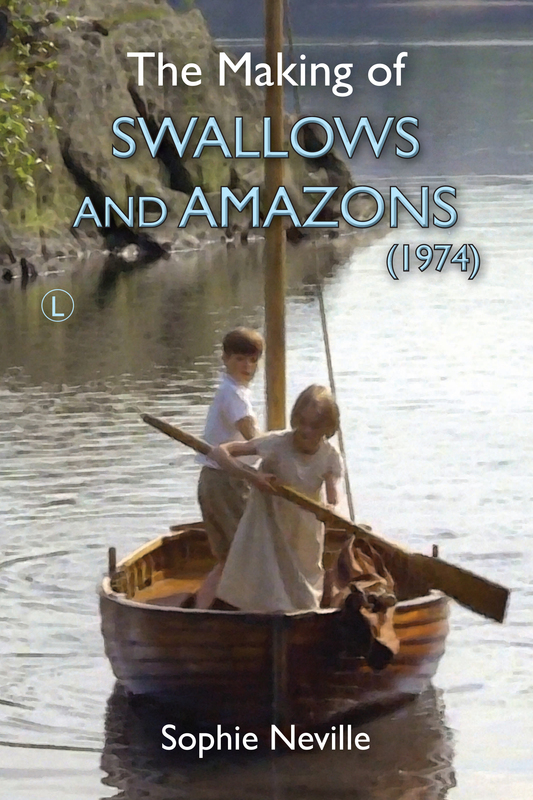 There is a lot of interest in the EMI film of ‘Swallows & Amazons’ (1974) in Australia which has a branch of TARS. It was on in Queensland too Sophie. Cant remember what channel. Just remember turning the box on one afternoon and there it was.